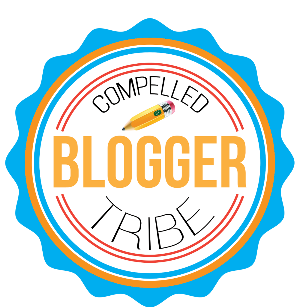 Thank you, Barbara Kurtz, the newest member of the Compelled Tribe, for your guest post below! How do you demonstrate the worth of Twitter to new and occasional Twitter-using teachers and administrators? Take them on a Twitter Tweasure Hunt! Our school advocates an “open” PLC policy. Twenty-five minutes at the beginning of each day are set aside for professional development, and teachers are encouraged to pursue learning needs or interests, preferably in small communities of learners. With this in mind, I designed a Twitter PLC and offered it on Thursday mornings. Ten responded initially, though the number fluctuates as some join in occasionally, and others decide not to pursue it after a brief introduction. 3. Troubleshoot difficulties: some teachers have used Twitter personally and transition quickly to a professional platform; others have never used Twitter and it can be overwhelming. I need to help them learn the Twitter “language,” and then give them a safe and comfortable way to build a PLN and interact with them. 4. 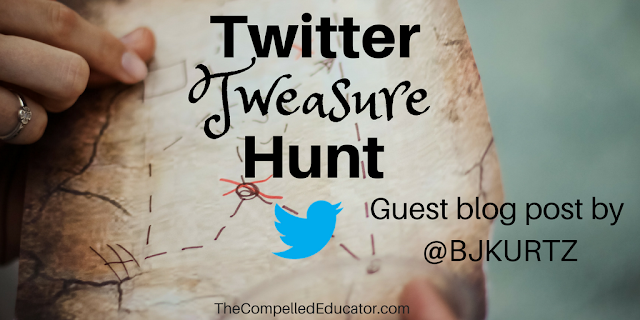 Challenge teachers to make the most of their Twitter experience, thus the Twitter Tweasure Hunt. It’s difficult to begin to use Twitter because it is enormous. I would liken it to a 1,000 piece jigsaw puzzle with no picture guide and no corner/edge pieces. How do you begin? The Tweasure Hunt breaks Twitter down into manageable bites. Participants can preview the categories and choose one or two to pursue for points when they open Twitter on their computer or phone. display your professional profile: who are you, where are you, what are your passions, hobbies, interests, why are you on Twitter, what do you want to accomplish? *Note: “MASH” is our school, Meadville Area Senior High School; “CCSD” is our district, Crawford Central School District. We are in northwest Pennsylvania, about 1.5 hours north of Pittsburgh. #MASHPD is what we're using to communicate with each other on Twitter. After reading a blog, one of our MASH faculty shares the article with coworkers. Download an infographic that you can use in your classroom. Retweet an education-related quote that you find true/inspiring. My colleague, Leann, said "I am having twouble with Twitter". But she persisted and a short time later posted her first tweet ever. I was honored and touched! I want Twitter to “invade” our high school, to give our professional staff a living connection to a passionate PLN, to help them learn, grow, mentor, encourage and be encouraged. I want all this to happen instantly. But this isn’t an instant process. In order for them to find the value, I must provide a lot of patient support, offer help, make suggestions, answer questions, ensure a safe environment in which to try these skills, and model, model, model. They have to find the value of Twitter for themselves, but I can be there to encourage them along the way. I accept the responsibility to model and help the newcomers. But I am not alone. Two of our administrators, Mr. Mike Ditzenberger, assistant principal, (@MBDitzenberger) and Mrs. Stacey Walsh, technology instructional coach and dean of students (@StaceyWalsh70), are sharing links and resources, and encouraging the faculty. They are both great leaders. To them, leadership is not exercising control, but authorizing freedom. @BJKURTZ it's all about building capacity and capitalizing on each person's strengths. Our technology instructional coach shares her view of leadership. Several of the teachers in the Twitter PLC are reaching out to others and helping them on their Twitter journey. One even told me that curiosity is increasing as there is now “Twitter Talk” in the lunchroom. 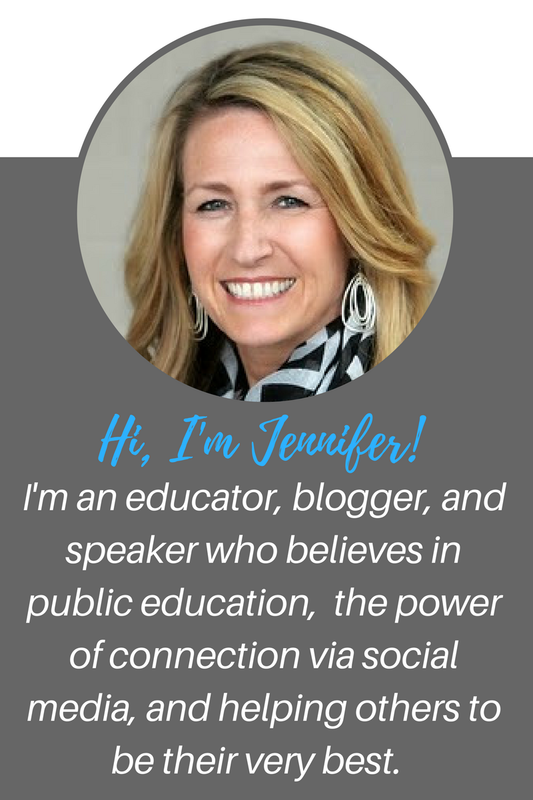 I'm hopeful that our school, and district, will gradually develop a large Twitter presence in which we interact with each other, and with the vast educator network outside our immediate area. What does this mean for school leaders, administrators, and technology integrators? 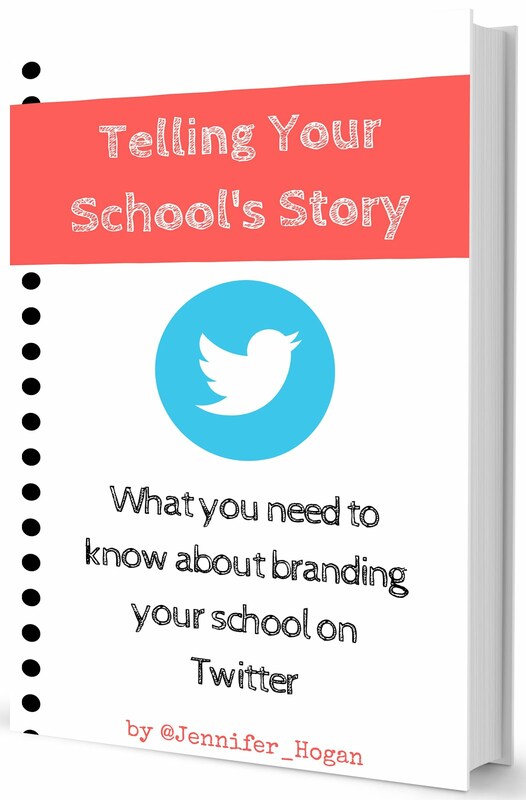 Twitter is a valuable resource for you and for your school. You need to lead the way by inspiring curiosity, sharing resources, encouraging your faculty through Twitter, and offering opportunities to learn and grow. Be patient. Persuade, don't insist. Lure, don't entrap. Model, don't dictate. Have fun and share what you are learning. Let's present Twitter as a valuable option, and help newcomers to have fun uncovering the "Tweasures"!